Taiwan’s population mostly descends from the Han ethnicity. There are two subgroups namely, the Min-nan and the Hokkien, with Min-nan as the larger of the two groups. Around 12% of the population is called “mainlanders” since these are the descendants of the Chinese immigrants who fled mainland China in 1949. Today, only about 2% of Taiwan’s population is made up of the aborigines who were the original inhabitants of the island. These aborigines are further subdivided into thirteen groups: Atayal, Ami, Bukun, Kavalan, Paiwan, Puyuma, Rukai, Saisiyat, Sakizaya, Tao, Thao, Truku, and Tsou. 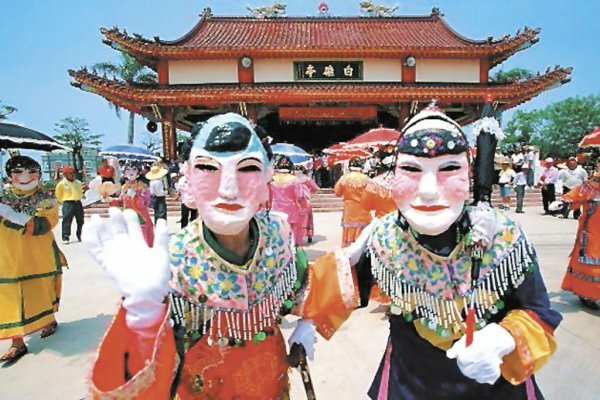 Taiwan has three main dialects; Standard Mandarin and Taiwanese Min-nan is spoken by around 70% of the population, while Hakka is spoken by around 15%. Of the three, Standard Mandarin takes the form of the “main” language, as it is used for teaching as well as in the media. Recently however, Taiwanese Min-nan has strongly gained popularity, so that it is used as commonly as Mandarin. As for the country's religion, about 93% of the people of Taiwan practice Buddhism, Taoism, or Confucianism. About 4% practice Christianity, while the rest practice Islam. 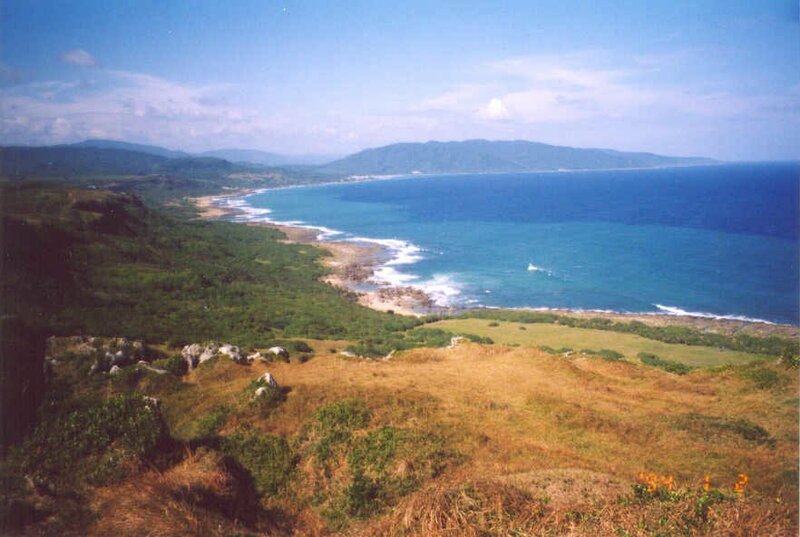 For many years, Taiwan has been called "Formosa”, which literally means “beautiful island”. Legend has it that this is what a Portuguese group of sailors said when they first saw the island for the very first time. How could they not when Taiwan has such lush, natural beauty surrounded by clear and pristine waters? The island of Taiwan is found off the Asian mainland in the Pacific area. Aside from the main island, it has two off shore islands named Kinmen and Matsu. Said to be slightly larger than the size of Massachusetts and Connecticut put together, Taiwan has a terrain that consists of rugged mountains that almost cuts the island in half from north to south, and rolling plains to the west. Understandably, this is where majority of Taiwan’s population lives. Aborigines of Malayan descent have inhabited the main island of Taiwan before Chinese immigrants arrived. In 1590, Portuguese sailors came across the island and called it Formosa as it means “beautiful island” in Portuguese. Since then, it has been occupied by many large and powerful countries. In 1624, the Dutch made camp in the southern part of the island while the Spanish settled in the north. The two struggled over who controlled the island until the Dutch drove the Spaniards out in 1641. This was cut short when a Chinese general took over and established an independent kingdom in 1661. In 1683, the Manchus took over the island of Taiwan until the Japanese seized it during the very first Sino-Japanese war in 1895. In World War II, Taiwan became the main target of American bombings because it was under Japan’s control. By the end of the war, the island was given back to China. 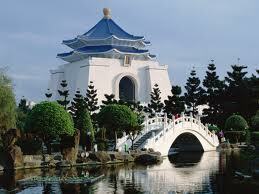 Not surprisingly, one of the most famous attractions of Taiwan is its National Palace Museum. This houses a great deal of Chinese jade, art, porcelain, and bronze. As a matter of fact, it is estimated that about one tenth of the treasures of China is in this museum. Because of its enormity, only 1% is on display. 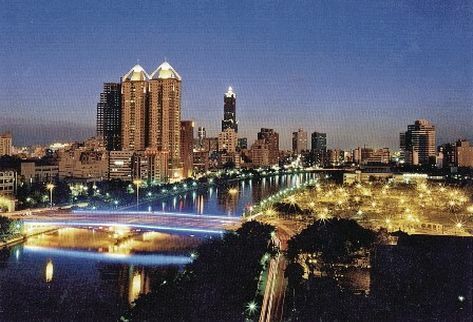 The nightlife in Taiwan has grown ever since the Koumintang was lifted from its shores. 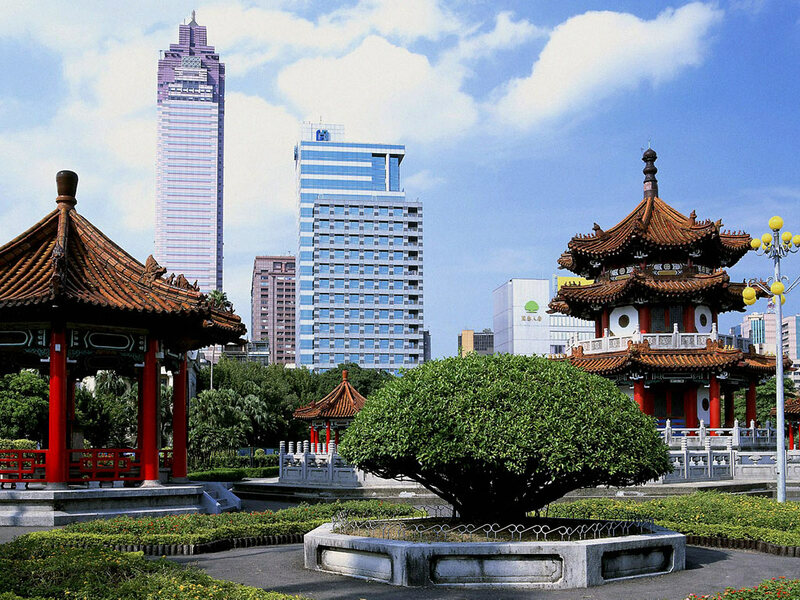 The Taipei Financial Center is one of the major attractions since it allows people to view the open markets from the observatory. This is usually open to tourists and locals from 10 am to 10 pm. Night markets also liven up Taiwan’s night life. Here, interested customers may find street foods to designer clothes sold along the market street. 24 hour convenience stores are also found everywhere in Taiwan where people can find absolutely anything from books, food, and clothes, among many others. Pubs and bars are also abundant especially in Taipei. As a matter of fact, lounge bars and Karaoke bars are the in-thing in Taipei. Because of its history, Taiwanese culture has taken on a hybrid form of its conquerors and the origins of its residents. For the main part, it mixes a great deal of Chinese culture with that of the Japanese. In the 1990’s, the Taiwanese Localization Movement evolved where the people of Taiwan looked inwards to discover its original cultural identity. Over the years, the island has been under the control of many countries and as expected, its original culture has taken on new twists and variations. As expected, the food in Taiwan is of strong Chinese descent. The main ingredients of any Taiwanese cuisine usually consist of pork, rice, seafood, and soy, among many others ingredients. If there’s an ingredient or meat that is less seen in Taiwan, it is beef. In fact, many Taiwanese refrain from eating it, especially the elderly practicing Buddhism. Curiously enough, one of the most popular foods in Taiwan is the beef noodle soup. In cooking, you can expect the Taiwanese to use spices. As a matter of fact, many Taiwanese cuisines rely heavily on spices. They use these in various ways in order to lend more flavors to their food. As a result, Taiwanese food may look simple but once eaten, you’ll find it to be the opposite. If you want to make the most out of your Taiwanese experience, then the night markets are where you should go. Found mainly in the large cities of Taiwan, street foods, such as stinky tofu, Bawan, Taiwanese sausage, and small cakes are sold giving anyone a chance to taste a plethora of Taiwanese cuisine in one go.